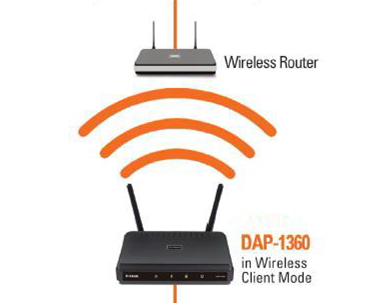 This article tell you how to recover the D-Link DSR-250N Wireless Router. 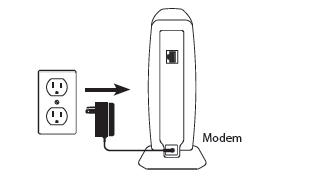 Step 2 – Open the TFTP server and set the DSR firmware in the root folder. Once the operation is completed, the DSR will ask you to log in again. 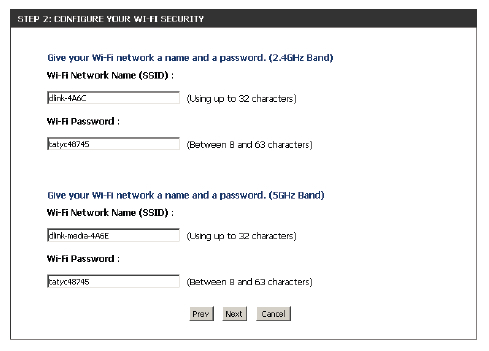 Check the Enable Web File Access checkbox to enable. 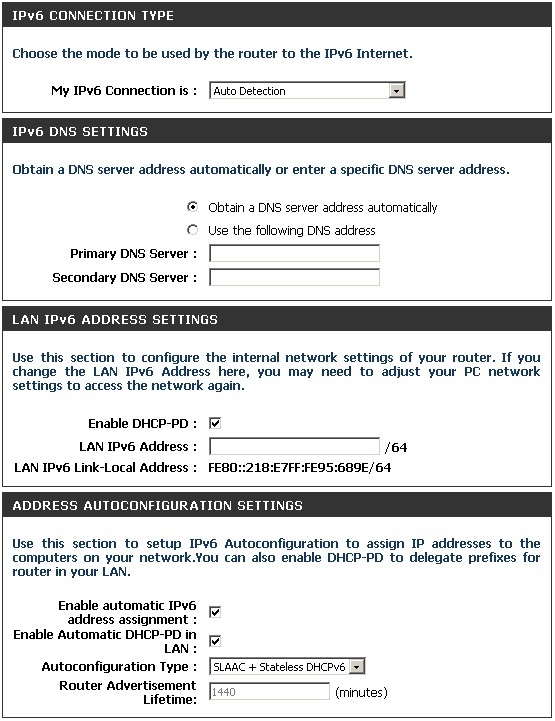 Then select if you want to use HTTP or HTTPS (secure) and enter the port(s) you want to use. 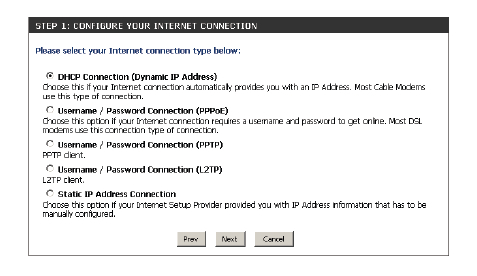 The default for HTTP is 8181 and HTTPS is 4433. Under User Creation, enter a username and password, and then click Add/Edit. 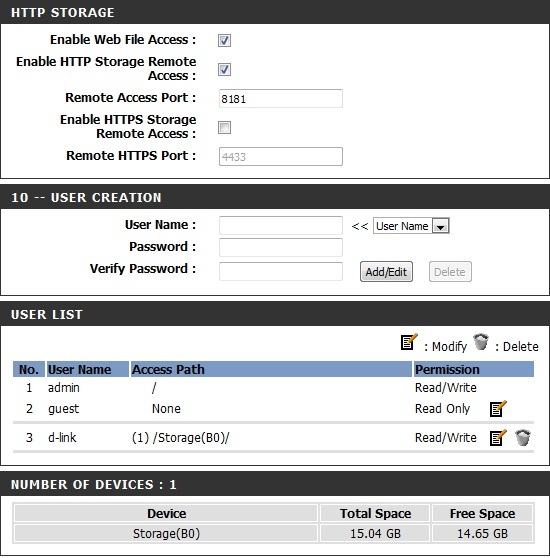 Under User List, click the Modify icon for the user you just created.Here you can browse to the folder on your USB storage device you want to assign the Access Path to. If you want to add more users, repeat steps 3 and 4. Once you are finished, click the Save Settings button at the top to save your settings. Note that under the HTTP Storage Link (at the bottom) will display the URL(s) you can use to connect. Also if you selected HTTPS, you must type in HTTPS:// instead of HTTP:// to get a secure connection. 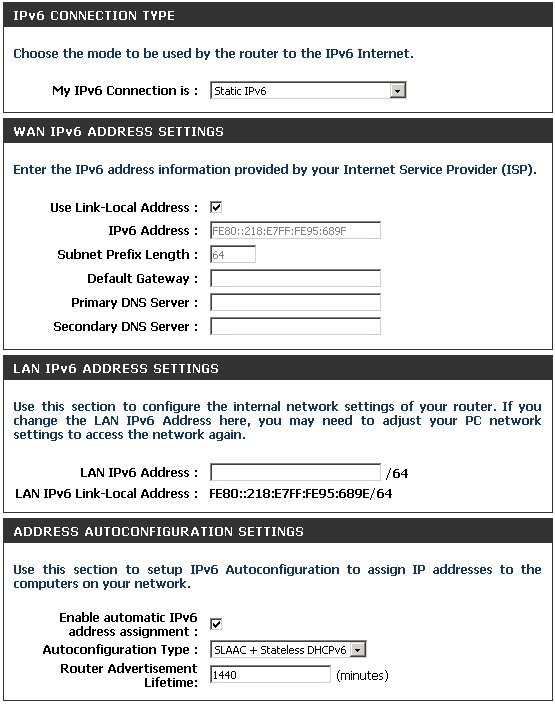 For example, if you selected HTTPS and changed the port to 3200, and your WAN IP address is 1.2.3.4, then you would enter HTTPS://1.2.3.4:3200 to connect.